Stanley Gregory, (commonly known as Stan), passed away on 8 April 2016. He was one of few geographers to be elected President of both the Geographical Association and the Institute of British Geographers in the 1970s. His keen promotion of the use of quantitative methods throughout geography inspired major changes to the discipline, in its mid–late twentieth century quantitative turn. Stan obtained a first class honours degree from the Department of Geography at King’s College London. He spent the next 18 years at the University of Liverpool before being appointed to a chair at the University of Sheffield in 1968, from which he retired in 1988. 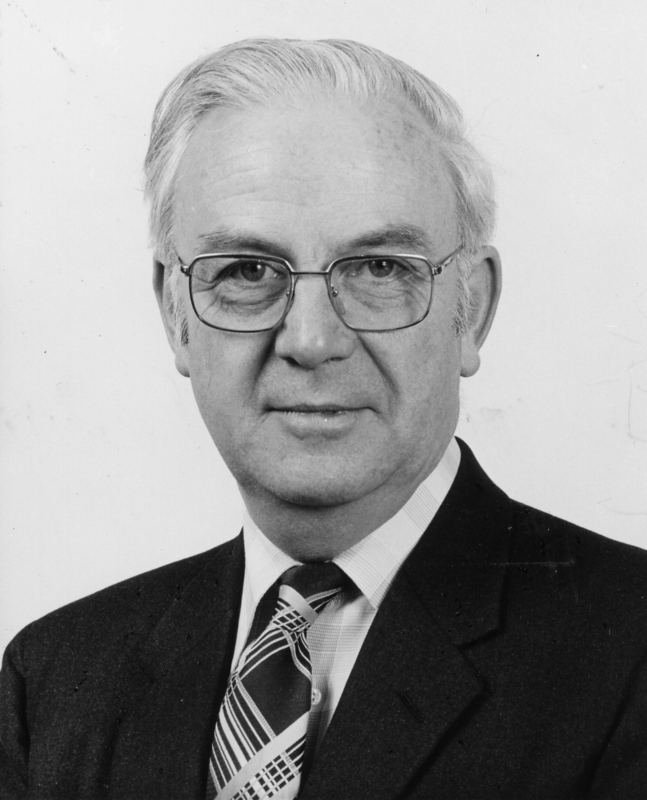 Amongst his various achievements, Stan received the Society's Murchison Award in 1984, and the Royal Meteorological Society’s Hugh Robert Mill Medal and Prize in 1990. Stan specialised in climatology, although his impact on the discipline was much wider than his pioneering climatological work, namely in his advocating the need for geographers to adopt a rigorous approach to data analysis. As such, he published Statistical methods and the geographer in 1963, co-founded the Quantitative Methods Study Group, and served as Chair of the both the Matriculation Board and the Geographical Association’s Committee on Models and Quantitative Techniques in Teaching. His dedication to advancing rigorous scientific methods has had a lasting legacy on the discipline.